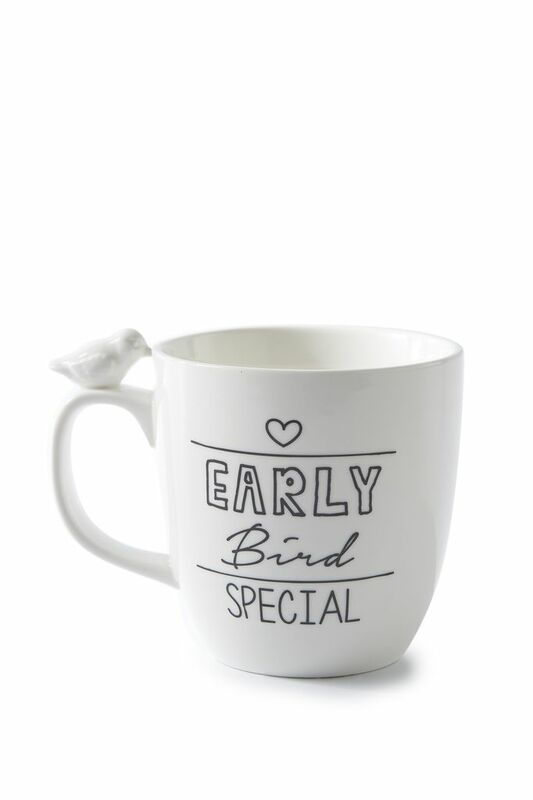 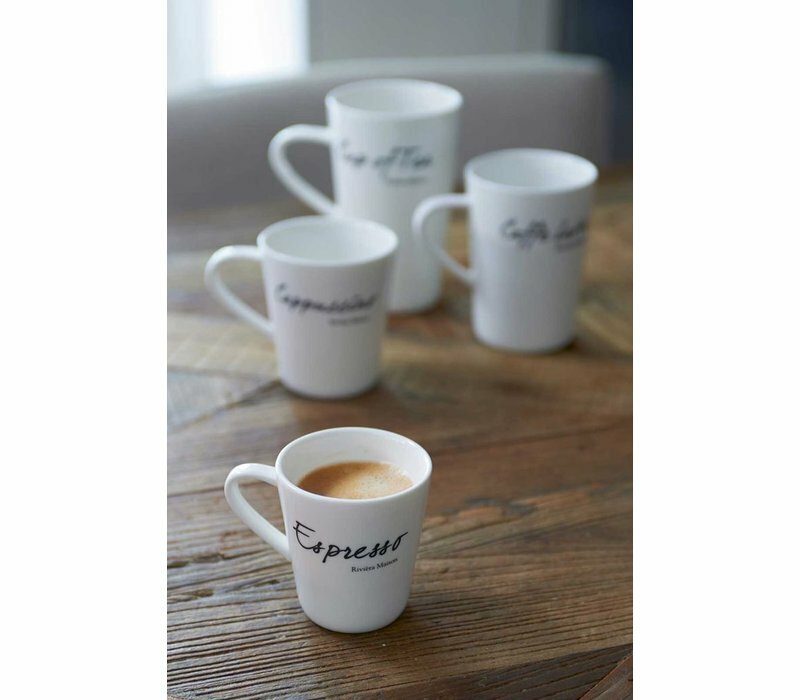 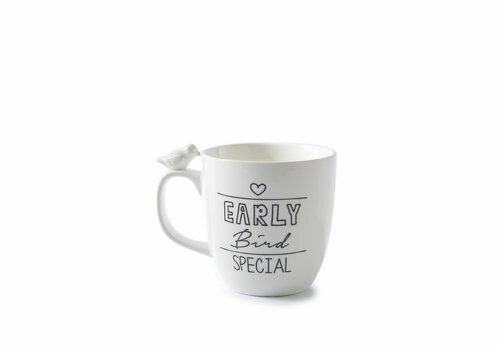 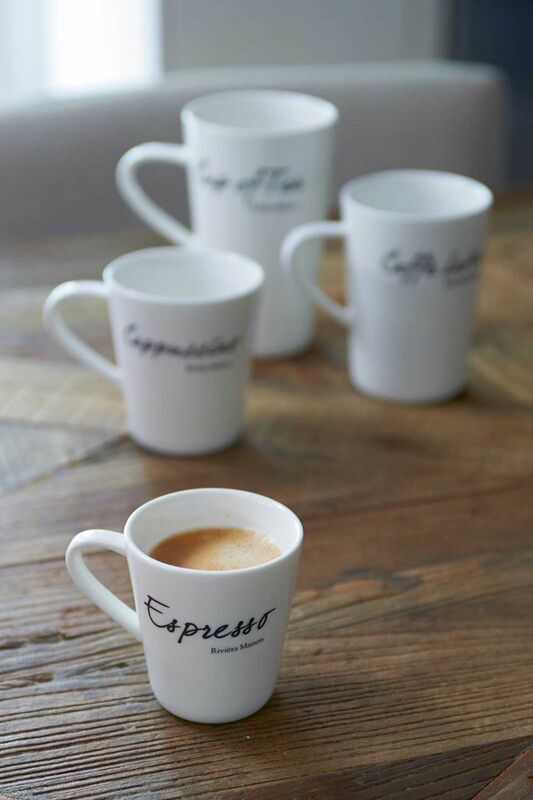 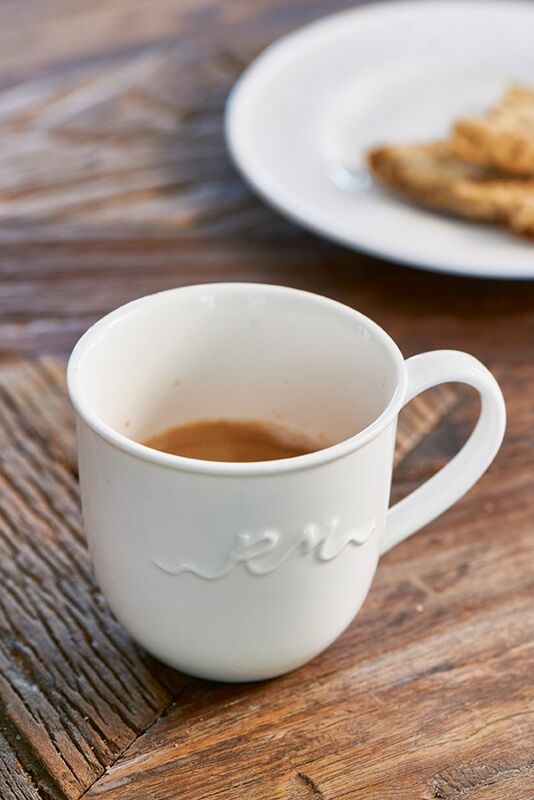 The beautifully designed Classic Espresso Mug is a must to help you wake up in the morning. 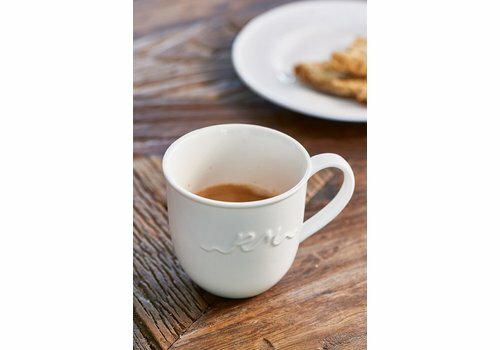 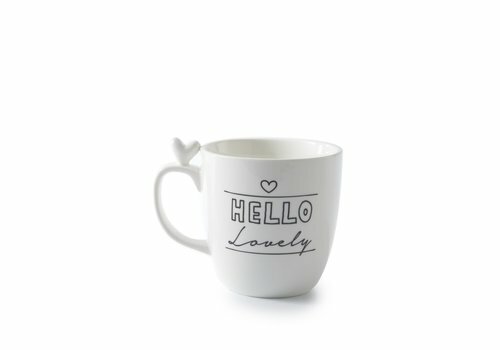 A simplistic white, porcelin mug perfect for espresso, cappucino or whatever coffee takes your fancy. 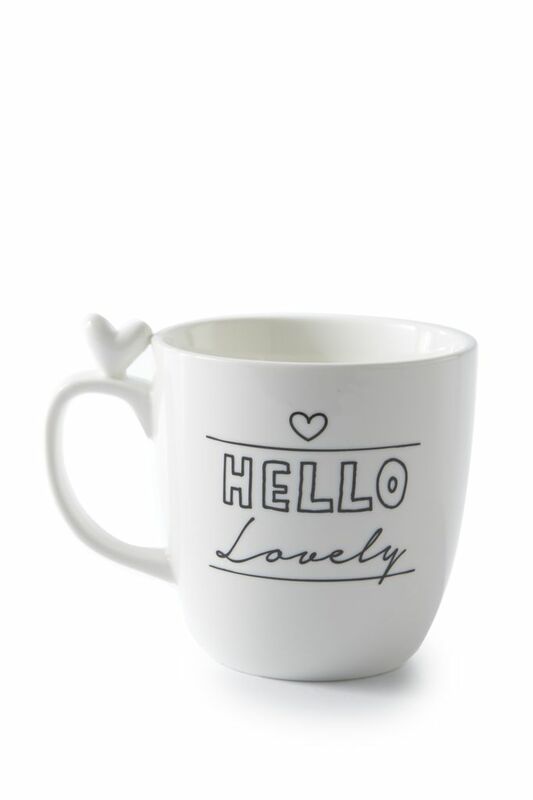 7cm width, 7,5cm height, 9.5cm length.